If you have tested your mtDNA and are in the U Haplogroup, you are eligible for the following sale on the full sequence genome; that is, the entire 16,568 markers in the mitochondria. It was not that long ago that this test cost $995, and has been reduced a few times. The $331 sale price is for an upgrade only. This means you have had to tested the HVR1 or HVR2 with Family Tree DNA to get this price. The full sequence if you have not tested is $449. The time frame is limited so order before February 6. Below is the message just sent to members of the U haplogroup. This offer is being made for a couple of reasons. 1. It is known that in some cases the haplogroup subgroups found when testing the HVR1 do not correlate when the entire mitochondria is tested. For example: I tested my HVR1 and HVR2 and was given the haplogroup of U5a1a. After testing my full mitochondria I became a U5a1*. The asterisk means more data is needed to accurately predict the rest of the subgroups. At this point it does not totally mean I am not a U5a1a, but that more data is really needed to be sure. 2. More data is needed to compile an accurate set of subgroups for haplogroup U. Ten-thousand is not enough, even if it does sound like a lot. There could be many, many subgroups; therefore, much more test data is needed to have enough samples to clearly indicate all the subgroups. For these reasons and FTDNA’s desire to continually refine the data to provide closer matches to participants, if you are in haplogroup U and have wanted to upgrade to the only test remaining on the all female line of your DNA, this is a great advantage in cost. If you have any questions, you are welcome to email me or Family Tree DNA. Of all the mtDNA results in the Family Tree DNA database, nearly 12% belong to haplogroup U. This represents about 10,000 people whose maternal lineage belongs to this branch of the mtDNA tree of mankind. Haplogroup U's phylogeny (its family tree) has evolved greatly since the earliest research, in which subgroups were assigned based only the HVR1 sequence. Research into haplogroups and their branches now uses the full sequence mtDNA. The progress towards a complete haplogroup U tree awaits only a broad enough collection of full sequence mtDNA tests. In order to lend a hand to the research community and to the community of customers interested in their deep ancestral origins, Family Tree DNA is offering a temporary discount on the upgrade from HVR1 or HVR2 results to the full sequence (Mega) test for members of haplogroup U. From today through Friday, February 6th, haplogroup U members may upgrade to the full sequence test for $331. This sale price is automatically offered to you in your upgrade options. 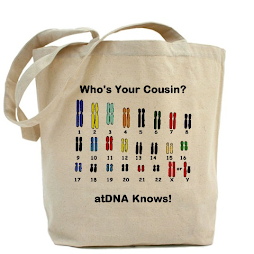 To order, log in to your Family Tree DNA account and click "Order Tests & Upgrades." Next, click "Standard Orders" and select "mtHVR1toMega” or “mtHVR2toMega" from the dropdown order menu. Then click "Continue" to proceed to the payment screen and complete your order. 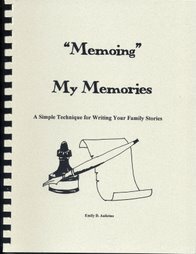 As genealogists, we have missed gathering photos and papers from family members along with the wonderful stories of their lives. We have all had regrets about not asking our relatives for more information on the family, and now those relatives are gone. By not having your lines test their DNA now, you may have the same regrets in years to come. Why would it be important to have a DNA test done for yourself or for your family member? 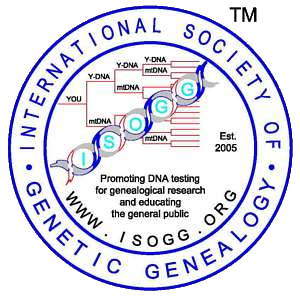 Genetic Genealogy, the use of DNA testing for genealogy, is becoming more popular and, as a result, more useful. The more people who test the greater the number of matches a person can have. These matches in the DNA signature can help break through our genealogy brick walls by showing you who does and who does not belong to your line. For this reason, it is a waste of time and resources to continue hunting the paper trail when DNA testing can help eliminate some of the data you find and help you concentrate on records which are connected to your lines. My ancestor, Peter Ogan resided with his wife Euphemia in Frederick County Virginia in the middle 1700s. Just before moving to Belmont County Ohio in the very early 1800s, a Samuel Ogan appeared on the tax rolls. (I have only found one other Ogan in this county, a Moses Ogan.) As Samuel also arrived in Belmont County about the same time, and as some of his grandchildren were named Peter and Euphemia, I fell it was very possible that Samuel was a son of my Peter. Circumstantial evidence pointed this way, and we all know that sometimes that is all you get from your research. Since I am writing a book on my Ogan line, I wanted to bring the family closer to the present. Therefore, I hired a researcher to scour the libraries, archives and newspapers for information on Samuel and his descendants in both Ohio and Indiana where his descendants landed. My Peter’s descendants also went to other counties in Indiana. She found wonderful records and even a CD of one of Samuel’s descendant’s photo album. A year or so later, I became interested in genetic genealogy and tested a descendant of Samuel. The man did not even come close to being related! Now, out of fear that I may have tested a man whose family line had an adoption or unreported illegitimate birth, I am seeking a second candidate from another son of Samuel. Regardless of the outcome of this second test, I would have never spent that much money tracking paper when I could have researched just enough to find a living DNA donor. I could have paid for four tests for the money wasted in tracing the paper trail! Never again. I will test the line first to see if they do relate to my line. In the future, wise genealogists will begin with DNA testing before they spend hundreds of dollars tracking lines they “believe” to be theirs. Most genealogists feel they have done an excellent job researching and are convinced their paper trail is correct. At present DNA testing has shown that from 2-5% of the people tested are not of the line they believe themselves to be. One never knows if their ancestor took in the orphaned neighborhood children, if the wife had a son previously which was given the new father’s surname, or if some family member moved away and changed their surname. Just as genealogy without documentation is mythology, genealogy without DNA testing is not irrefutable proof of a lineage. Granted we cannot test every line for several reasons, but to have solid proof of those we can is proof of accuracy on those lines. DNA testing also allows you to find genealogical cousins with whom you can research to find the common ancestor. I have found many cousins throughout the forty plus years I have researched my family. However, in this day of DNA testing, I have found even more, and we definitely know we have a common ancestor. Together we can work on the lines to find that person. Back to the Ogan family. I found several major groups of Ogans over those forty years. With DNA testing so far two of the known seven large families did not prove to be related, although both of them shared the given names of Peter and Euphemia. Oddly, only one other family besides my Peter had the name Euphemia, but it is good to know to whom you belong and to whom you do not. DNA testing has been and will probably continue to go down in price to some degree, or you will get more for the price as all this progresses. However, waiting until the price becomes cheaper does not allow you to break through your brick walls now. No one can predict the length of our lives and our mental capacity. Acting now can help us avoid regrets later. Your descendants will be pleased you did. There is also the chance that the person you need to test may die unexpectedly. There are many, many cases which emphasis this point. I have had countless stories from people that their last male died just a few months or a few years ago, and they were not tested. Most of them were unexpected deaths or they just did not investigate Genetic Genealogy to see how it could help. These researchers are saddened to learn their only other possibility is to track down a living person from an all male line that begins much farther back in their lineage. It can be difficult to do this and to convince the person to test. Unfortunately, some genealogists who have tried found the line daughtered-out on other lines or all the males were dead now. Often, a person cannot trace their line back very far, thus limiting the number of people they could locate for testing. I had a woman contact me about a year ago regarding a DNA sample taken from her father after he died. She requested the funeral home take the sample, but it was misplaced by the funeral home for nearly a year. Her father was the last male in her family. Luckily, the sample was found, and she called me. Upon questioning her I learned that the sample was taken with a tongue depressor, those large Popsicle sticks doctors use, put in a baggie, and stuck in the refrigerator. Well, thank goodness, it landed in the frig all this time! I contacted the president of Family Tree DNA who suggested she send it right away and that she order only a 12 marker test so she would not be out too much money if the swab did not reveal anything useful. She was very fortunate in that it was a good sample. She later upgraded to add more markers which assisted her in researching her family history. For this reason, it is important to consider taking a DNA sample from a deceased relative at their death, if you did not do so when they are living. Most funeral homes do not know much about DNA testing and would not have a kit available. In that case, you can order one and keep it in the refrigerator (or, at least, away from heat) to have on hand when needed. I have wanted to encourage funeral homes to offer this service to their client, but it will take the public requesting tests for it to happen, no doubt. Call your funeral home and ask them about this. Give them the name of a genetic genealogist in your area. Email me if you do not know of a genetic genealogist since I have access to a list. I have four testers in two surname projects who have died since testing. I am most thankful and grateful to have the results. I still have two men who have tested, but are “missing.” There is no reply to their emails and at their age, they could be gone. Although these men did test, the problem is that no one has the control to upgrade their test as needed now or in the future. Please remember to designate at lest two people who can control your sample. Do so in writing and have it notarized. One of these people could be the administrator of the project while another relative who has interest in genealogy. Share this paper with your family and your DNA Project Administrator. Please let the administrator(s) know who will be responsible for your test results and do not forget to give them the codes to access the kit, as well. 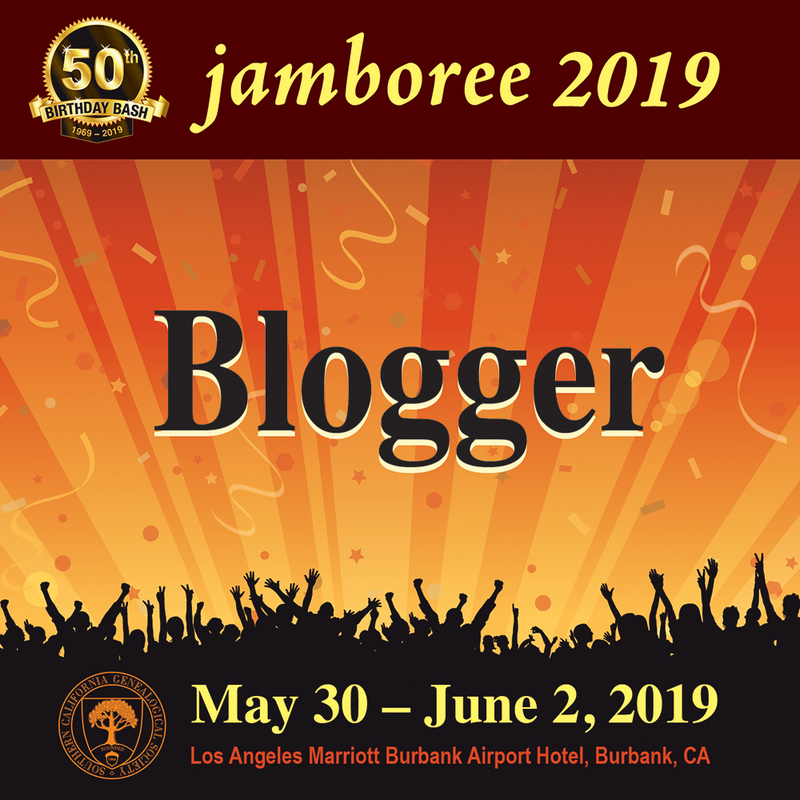 Remember: You never know what new discoveries will be made in the future or near future in genetic genealogy. The field is moving rapidly. 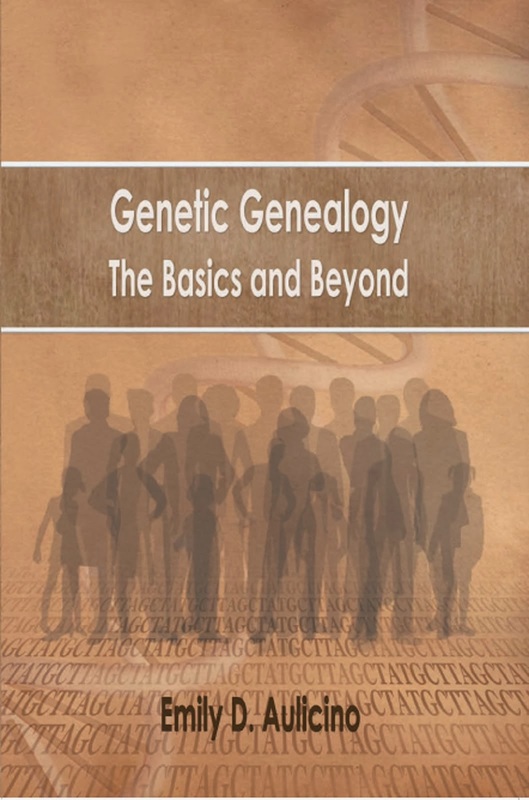 For this reason, test now and continue following the progress of Genetic Genealogy so you can better use the result in solving your brick wall.